You may experience altitude sickness when you rapidly increase in altitude without allowing time for your body to adjust. There is less oxygen in the air at higher elevations, and oxygen deprivation can lead to negative side effects. Park City is at a higher altitude than many of our visitors are accustomed to, and some people may experience altitude sickness when traveling to our beautiful town and nearby ski resorts. It’s important to know what symptoms to look out for and how to avoid altitude sickness. Acute Mountain Sickness (AMS) is the most common and mild form, which can result in dizziness, nausea, fatigue, or headache. You should wait before ascending any higher because you could be at risk for a more severe form of altitude sickness. High Altitude Pulmonary Edema (HAPE) is fluid in the lungs caused by high altitudes. You may also have a fever, shortness of breath, and a cough that produces a frothy substance. High Altitude Cerebral Edema (HACE) results from fluid in the brain and often occurs together with HAPE. It is characterized by confusion, stumbling, vomiting, and loss of appetite. Anyone can develop altitude sickness. The severity of your altitude sickness symptoms can be influenced by the altitude at which you live, how high you travel, how quickly you increase in altitude, your age, and your level of physical activity at the higher altitude. Treatment for altitude sickness will vary based on your symptoms. Mild symptoms can typically be alleviated by resting, drinking plenty of water, avoiding strenuous activities, and refraining from smoking. A headache can be treated with over-the-counter painkillers. If the symptoms persist then you should try moving to a lower altitude before it gets worse. In moderate to severe cases you’ll need to travel to a lower elevation and visit a doctor as soon as possible. Severe cases require immediate medical attention and can result in coma or even death if left untreated. The doctor will look for the presence of fluid in your lungs and brain. If HAPE has occurred you may need supplemental oxygen and medication. A steroid medication is required for anyone with HACE. The best way to avoid altitude sickness is to ascend slowly and allow your body time to acclimate. Drink four to six liters of water per day, and eat meals rich in carbohydrates and calories to stay nourished. Do not smoke or drink alcohol, especially when you feel altitude sickness symptoms. Medications like acetazolamide and dexamethasone can combat altitude sickness. Most importantly, do not keep ascending in altitude if you are experiencing altitude sickness symptoms. Any altitude sickness symptoms should be taken seriously and treated right away. Thankfully most cases of altitude sickness that occur in Park City are mild and easily treated. 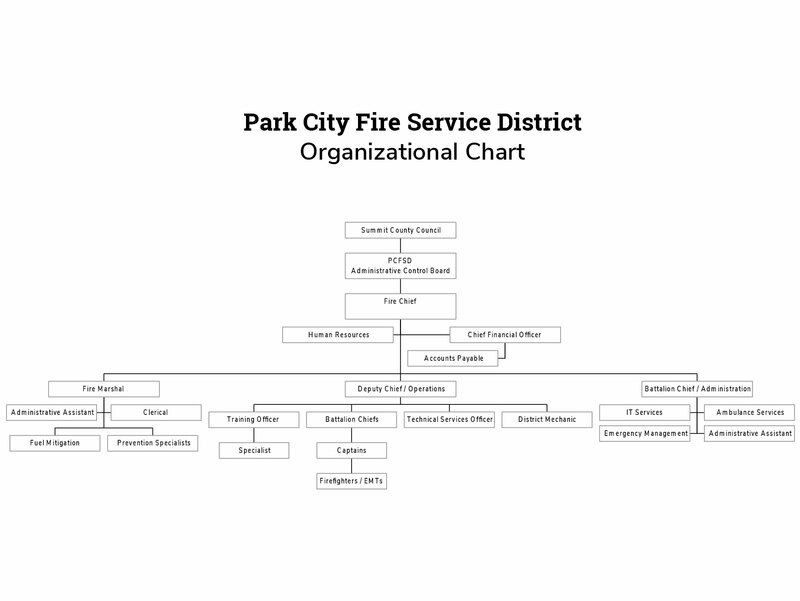 The Park City Fire District hopes that you enjoy your time in our city, and urges you to seek help for any problems with altitude sickness.